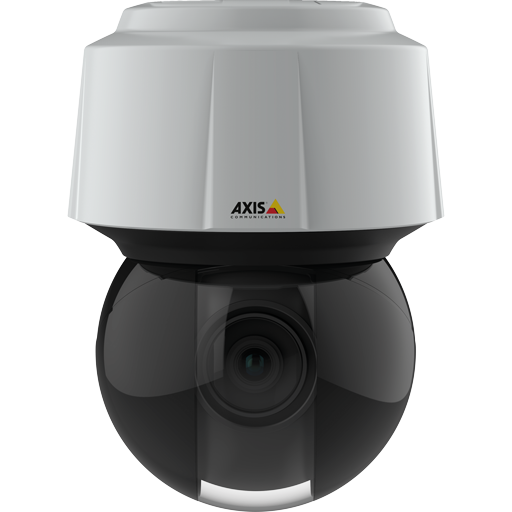 AXIS Q6114-E is a compact and out-door-ready high-performing PTZ dome, offering HDTV 720p, 30x optical zoom, and fast and precise pan/tilt performance for wide area coverage and great detail when zooming in. It is ideal for airports, train stations, arenas, shopping malls, warehouses and manufacturing facilities. 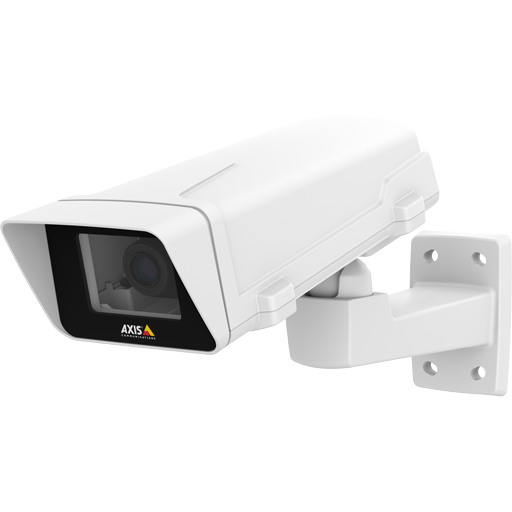 AXIS Q6114-E provides Lightfinder technology for exceptional performance in low-light conditions and Wide Dynamic Range to handle difficult lighting conditions and support electronic image stabilization—useful for getting smoother video in windy conditions. It also features Axis’ Zipstream technology, which lowers bandwidth and storage requirements by an average of 50% or more while keeping the resolution, frame rate and forensic details. 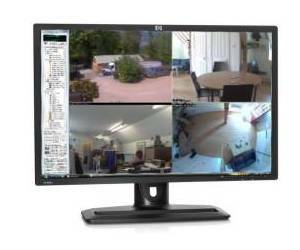 Zipstream automatically adapts to PTZ camera movements. 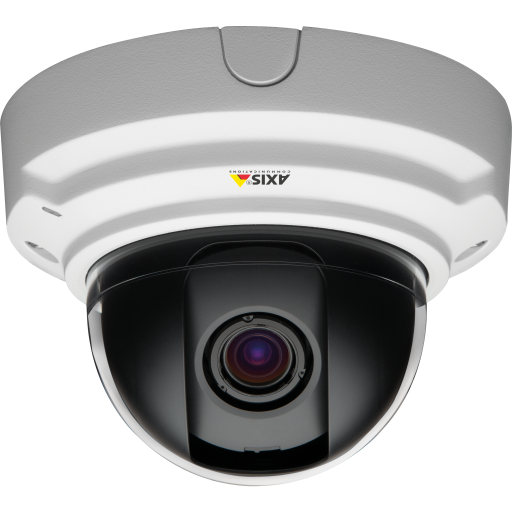 The Sharpdome technology includes Axis’ unique Speed Dry function that will help to provide sharp images in rainy weather. It can also simplify dome cleaning, allowing for more efficient methods such as high pressure cleaning. Reliable PTZ operation AXIS Q6114-E has IP66-rated protection against dust and strong water jets. 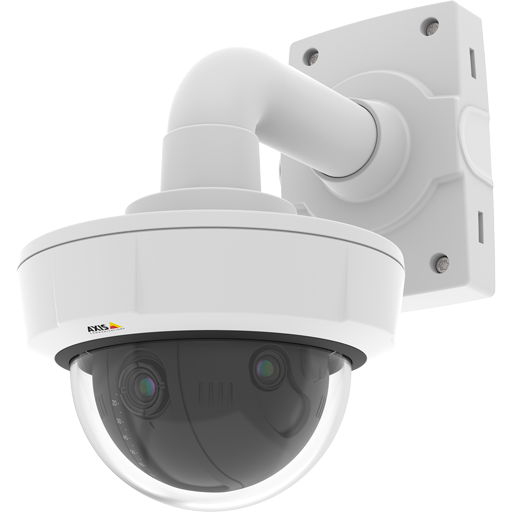 The camera is designed for reliable, weatherproof installation with built-in protectionagainst dust, rain, snow and sunlight (IP66- and NEMA 4X-rated), and impact resistance (IK 08-rated). Additionally, the camera is further protected with shock detection, a capability that sends an alarm in the event of attempted vandalism.